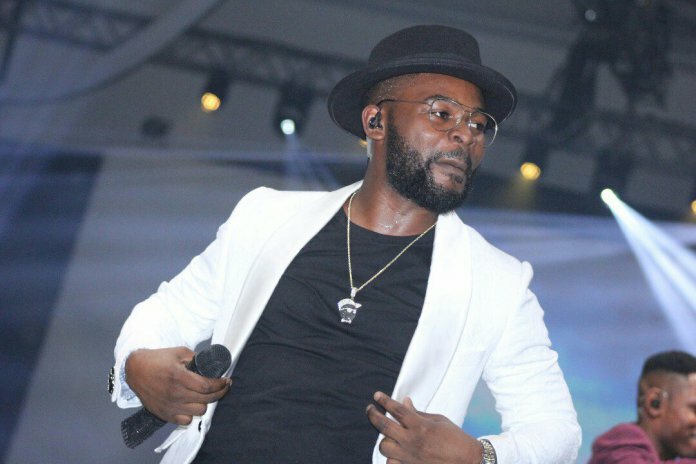 Nigerian musician Falz has given his opinion on the current state of the country. The Falz who made a controversial track ‘This Is Nigeria’ aired his views to Africa’s Finest magazine. He said the problems besetting the country has made a lot of Nigerians frustrated. He said;“Everyone has a breaking point and I think Nigerians are getting to that point – we’re quite frustrated with the millions of problems we’ve been facing. Falz again decried the lack of youth interest in the real matters of politics, he mentioned that Nigerians need a change of mind.